Richmond has been seen in many travel articles as a new traveler hot spot, and thankfully, we know some great free things to do while you are in the city! It is about time the capital of Virginia starts bringing attention to itself. This list gives you some amazing options for your vacation in our beautiful area! As a transplant of 16 years, we have seen many positive changes and have always said it is a great family town. Now, many of the articles claim it is a new foodie town as well. 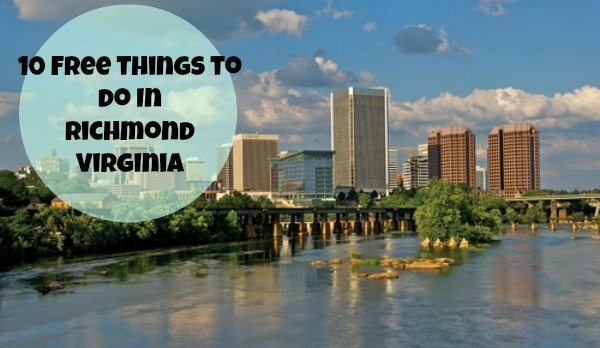 I thought I would share 10 Free things to do in Richmond VA . We all love fun attractions when we travel, especially if they are free. If you do free activities you have more money to spend at the Richmond Restaurants. 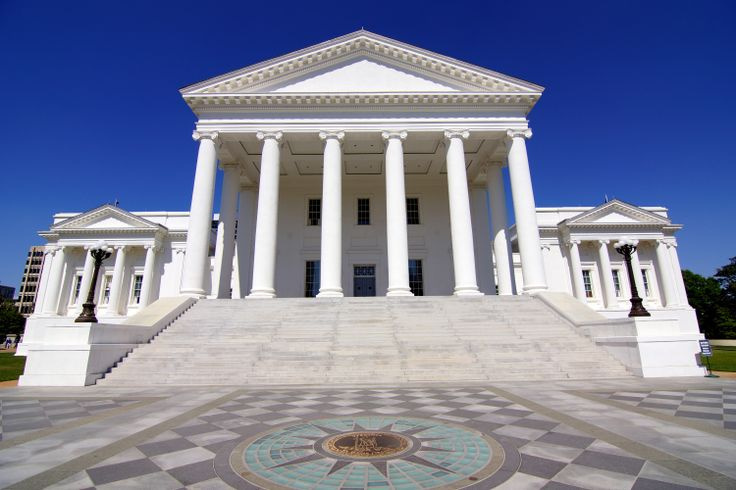 Virginia Capitol and Executive Mansion: We had to start with the state Capitol in our list of free things to do in Richmond. Designed by Thomas Jefferson, the Capitol houses America’s oldest legislative assembly. Daily one-hour guided tours showcase historical statuary and paintings, rare exhibit objects, and newly restored legislative chambers. 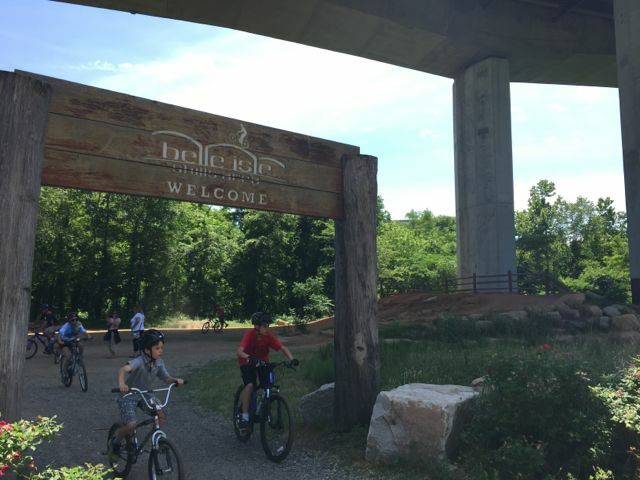 Head to Belle Island: Either on bike or on foot, there are many adventures to be found on this island. Bring comfortable shoes and maybe even a bathing suit. There is even a new bike course the entire family can enjoy together! Maymont: There is a historic mansion on the property but the grounds have animals, many gardens and a lot of area for the kids to run. It’s a great choice in free things to do in Richmond since it gives your family many different options in one place. Drive /bike or stroll down Monument Ave: The architecture and landscaping of Monument Avenue encourage many visitors and locals to take a stroll or a drive. 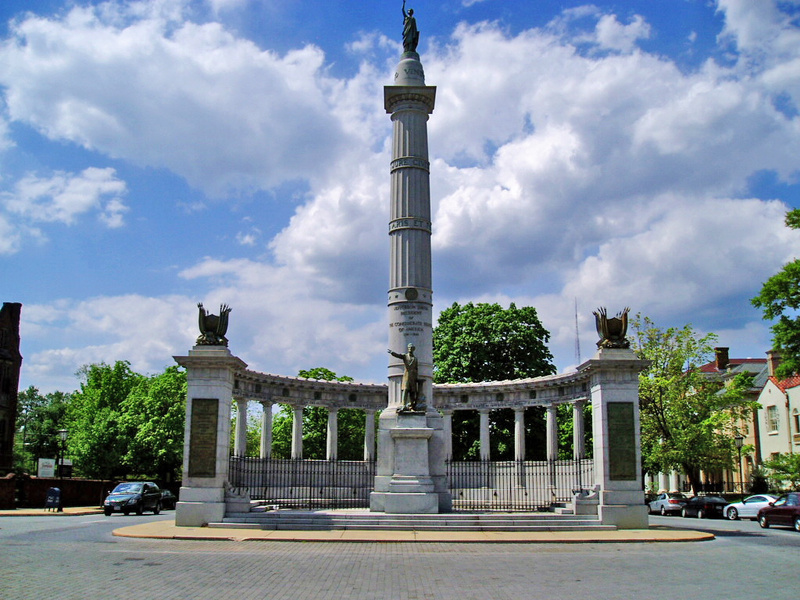 The landmark boulevard memorializes Virginia natives like Robert E. Lee. Tredegar Civil War History Center: Spend an afternoon at the Tredegar Civil War History Center and Richmond National Battlefield Park . Next to Belle Island. You will meet a National Park Service Ranger and see three floors of exhibits, plus maps and audiovisual programs that introduce the story of Richmond during the Civil War and highlight the battlefields that surround the city. Virginia War Memorial: Just by walking the grounds you get a sense of the sacrifices from Virginians. Also near Belle Island. It’s a great choice if you are looking for free things to do in Richmond that are also educational. Hollywood Cemetery: Take a daily walking tour and see what famous people are buried there. James River: You can pay for a white water trip or just stroll along it. You easily find a rocky area to have a picnic. There are many access points just ask around. Robious Landing Park: Robious Landing Park offers visitors access to volleyball courts, playgrounds, picnic shelters, a boat slide, a floated dock, and walking trails. Virginia Historical Society: Hear the story of Virginia from prehistory to the present. The 13 exhibition galleries feature the largest display of Virginia artifacts on permanent view. Open 10 a.m.-5 p.m. Tuesday through Saturday, 1–5 p.m. on Sunday. Free every day during the summer. 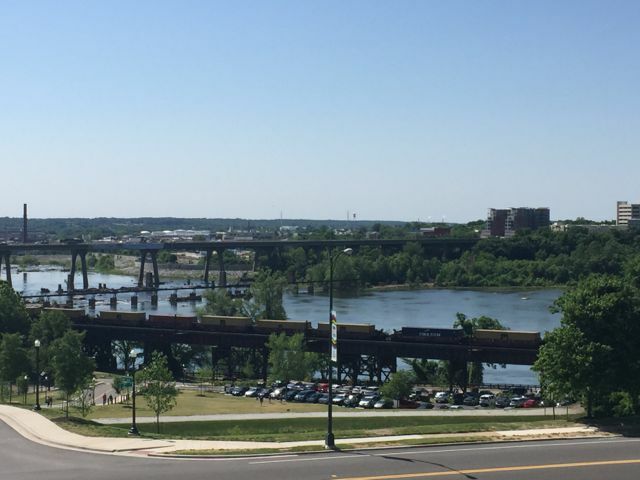 If you are looking for some fun free things to do while visiting our city of Richmond, Virginia, this list is a great place to begin. Grab your favorite walking shoes, and head out to enjoy our beautiful city! I haven’t been to Richmond yet but I’m so excited to some day! When I do I’m heading straight for James River! These sound like great things to do. I love visiting somewhere and not doing normal touristy things. I’ve never been to Richmond before. 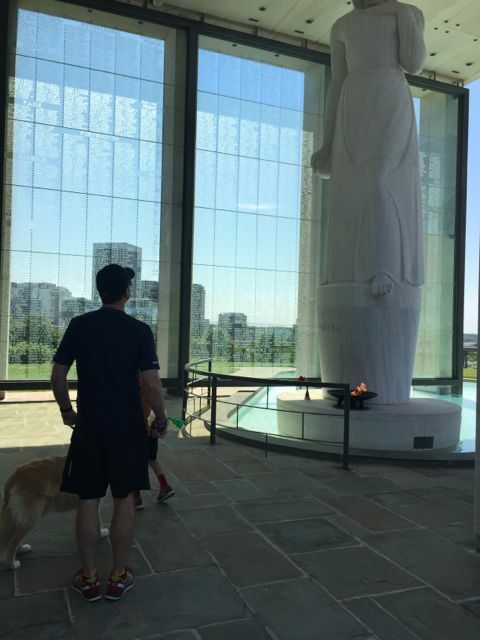 I have been to Virginia Beach and it was so pretty – we did both some historical and then some fun beachy things there. I haven’t been to Richmond, Virginia in years. These are 10 good reasons to go back for a visit! I have a friend who’s going to Virginia in October for a wedding. I will have to pass on all these great locations that they can visit that weekend.